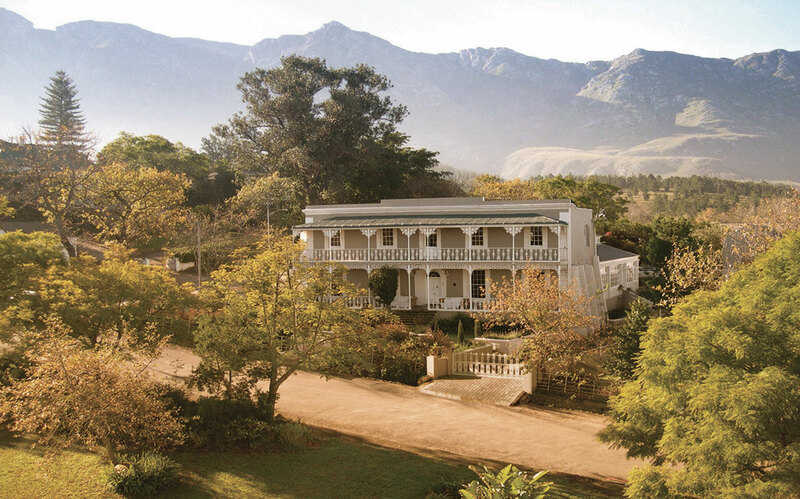 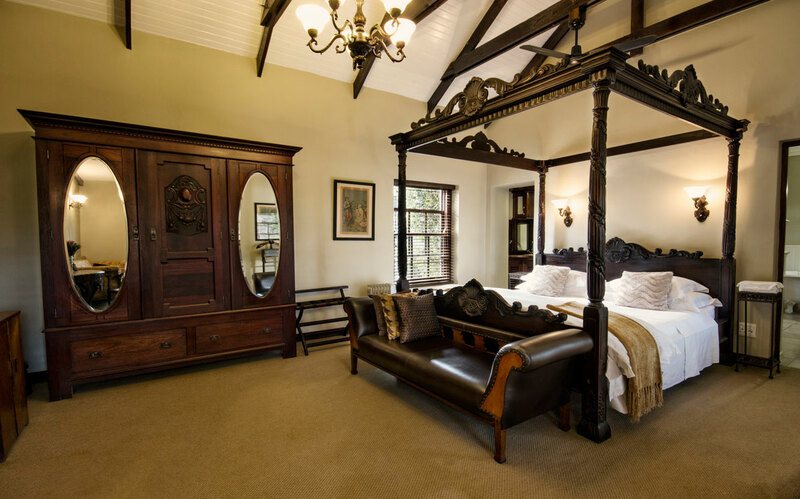 Schoone Oordt Country House is a charming country hotel in Swellendam South Africa, possibly the best of Swellendam accommodation, with 10 luxury bedrooms set in lush gardens, an intimate Conservatory restaurant, a sparkling saltwater pool and a passion for people, family, food, wine and the environment. 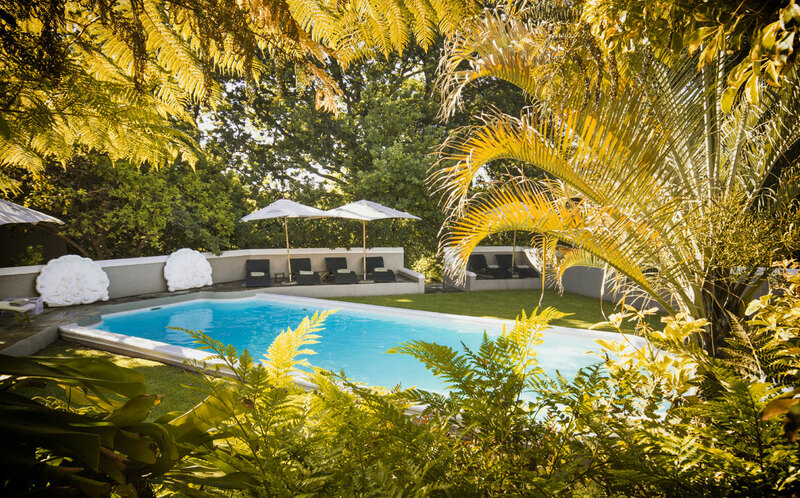 The emphasis here is on unpretentious unaffected luxury, elegance, quality, love and acute attention to detail and we aspire to make this evident in every aspect of your time with us. 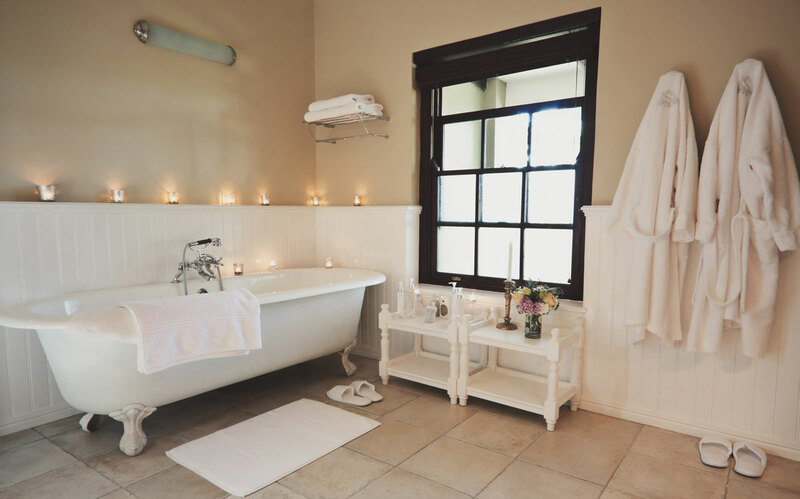 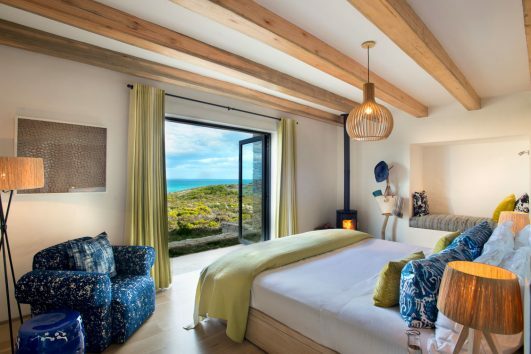 Grootbos Private Nature Reserve boasts the best of two worlds – exquisite 5-star comfort and extravagance in an idyllic haven where the unsurpassed beauty of nature dominates even the most lavish interior and exterior design. 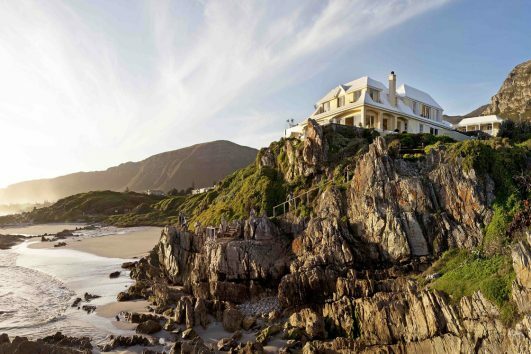 Perched high on the cliffs of Hermanus, overlooking the whale watchers’ paradise of Walker Bay, is the beautiful Birkenhead House. 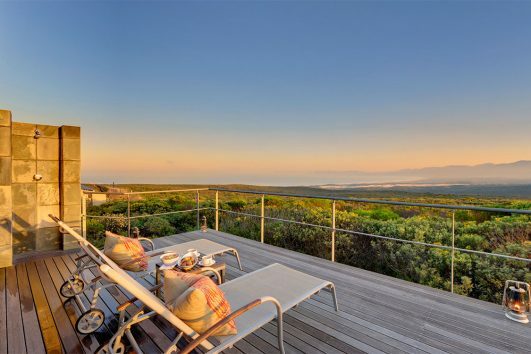 LOCATION: De Hoop Nature Reserve.